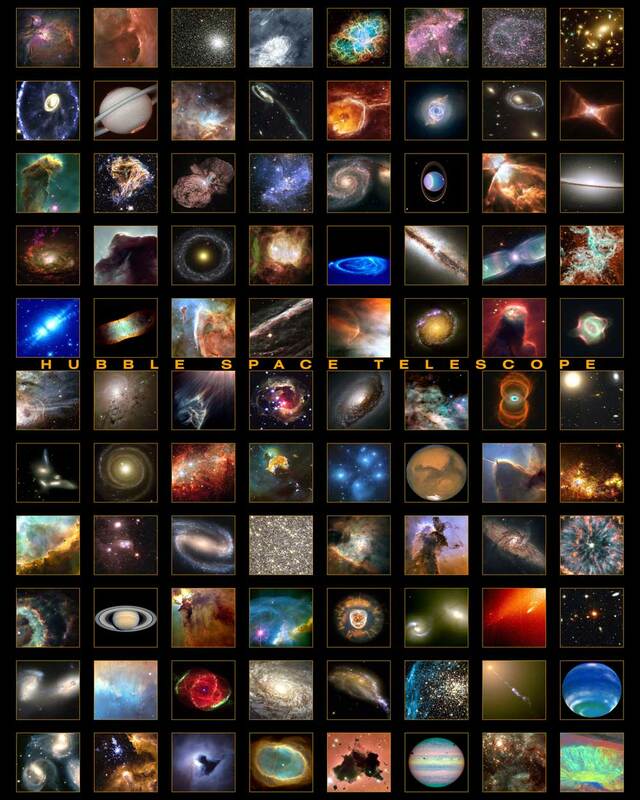 Buy this collage of the Finest from Hubble. Hubble captured all of these universe-spanning photos. Galaxies tearing each other apart in dramatic collisions, planets outside our own solar neighborhood, stars dying violently and being born � each image brings us a little closer to solving the riddles of space.